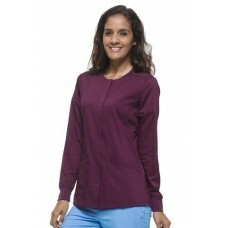 SO 5054 - JOLIE JACKET - Medical Hospital Scrubs Fabric:Quilted Chevron -100% Poly.. 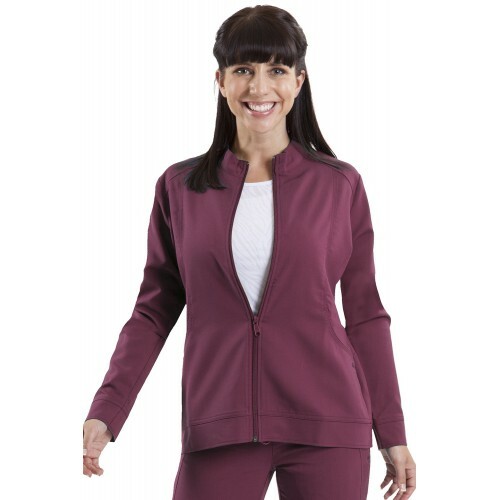 SO 5065 - Carrie Jacket - Medical Hospital Scrubs Double zipper front &.. SO 5053 Faith Lab Coat - Hospital Medical Lab Coat Notched collar ..
SO-5063 Daisy Jacket - Medical Hospital Jacket XS-5X (CB: 28”) 2..